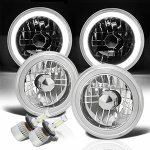 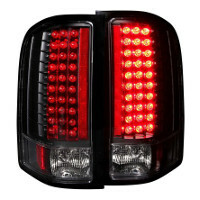 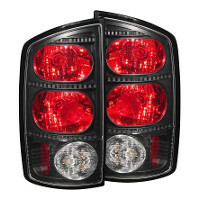 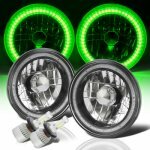 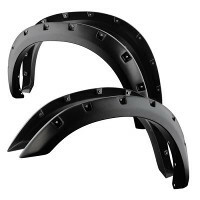 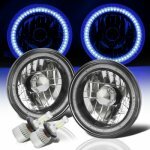 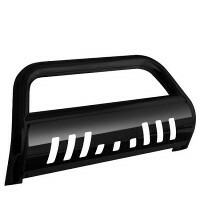 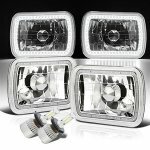 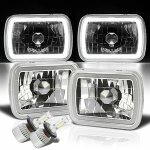 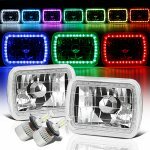 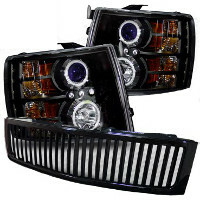 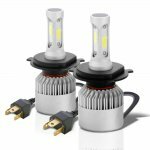 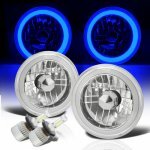 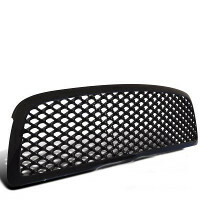 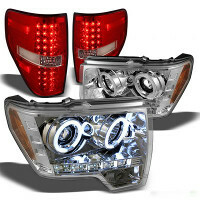 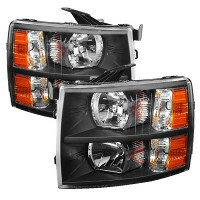 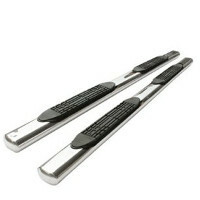 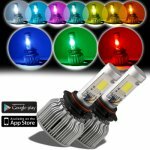 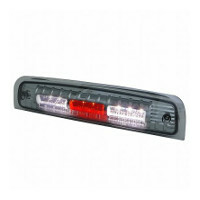 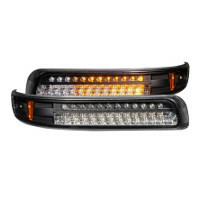 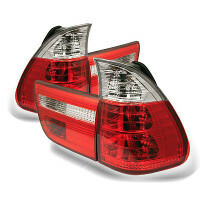 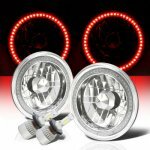 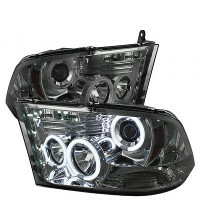 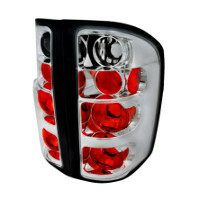 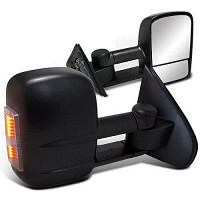 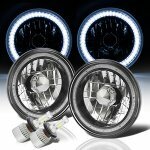 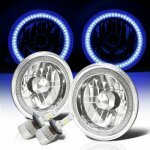 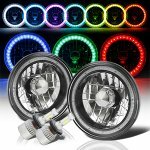 Buy VW Rabbit LED Headlight Bulbs at TopGearAutosport.com. 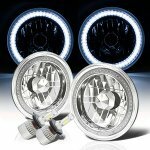 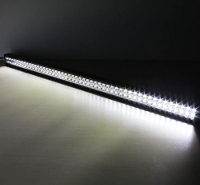 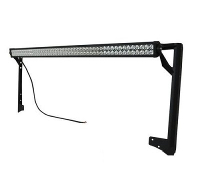 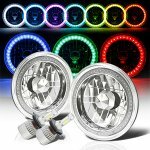 We have got a great selection of LED Headlight Bulbs, including VW Rabbit H4 LED Headlight Bulbs, VW Rabbit 9006 LED Headlight Bulbs, VW Rabbit 9007 LED Headlight Bulbs, VW Rabbit 9004 LED Headlight Bulbs, VW Rabbit H13 LED Headlight Bulbs, VW Rabbit H1 LED Headlight Bulbs, VW Rabbit 9005 LED Headlight Bulbs, VW Rabbit H3 LED Headlight Bulbs, VW Rabbit H7 LED Headlight Bulbs, in stock and ready to ship. 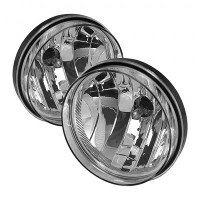 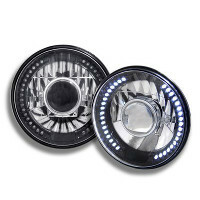 Order now and upgrade with these aftermarket VW Rabbit LED Headlight Bulbs.